Rather than Ayutthaya, where else can you explore historical sites in Thailand? Which place is the best to appreciate the arts and cultures? 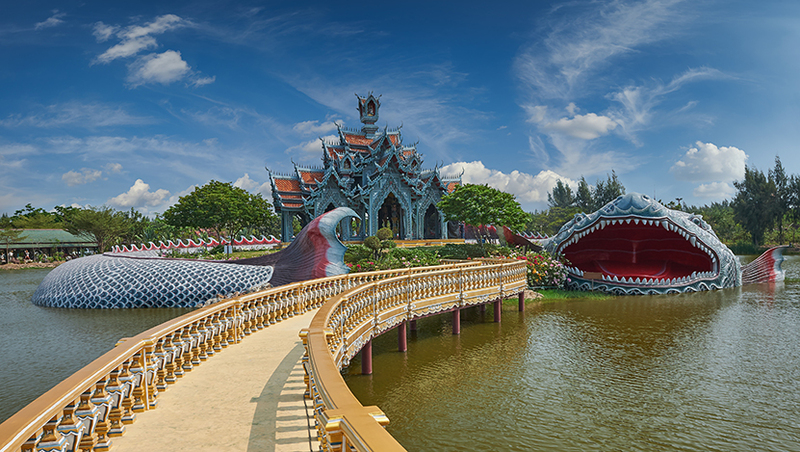 Hidden away from other famous attractions of Samut Prakarn and the busy street of Pattaya, you will discover ones of the most beautiful historical sites in Thailand, named the Ancient City, Sanctuary of Truth, and Erawan Museum. Why do you have to visit these places? Are these must-see? Even though these places are so called one of the most famous ‘tourist landmarks,’ they are less touristy and worth visiting. These 3 gorgeous venues; Ancient city, Sanctuary of Truth, and Erawan museum, were built under a Thai millionaire’s design and supervision. His creation was magnificent and filled with stories; both religious teachings and mythological stories. 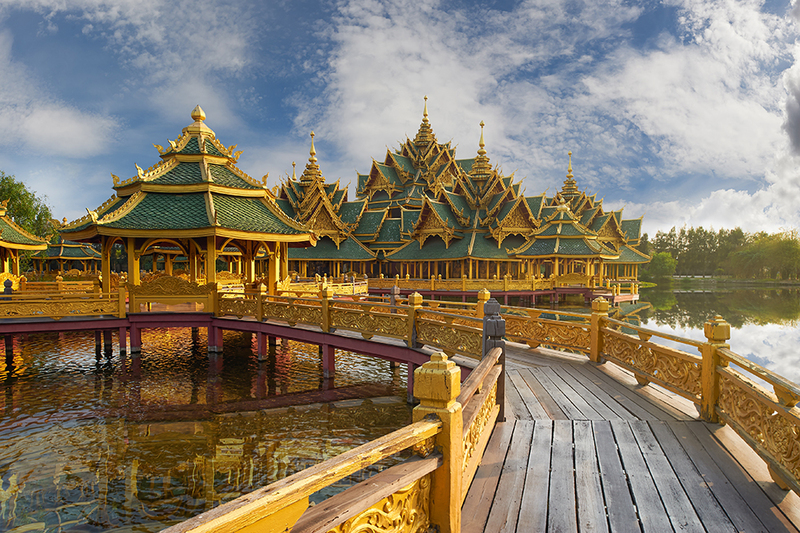 Located not very far from Bangkok, Ancient City is an enormous collection of arts, myths, and architecture from aspects. Enjoy observing each creation and admiring the surrounding either by foot or by bike. Although Ancient City has become of the famous tourist attraction, but it’s surely worth-visiting. 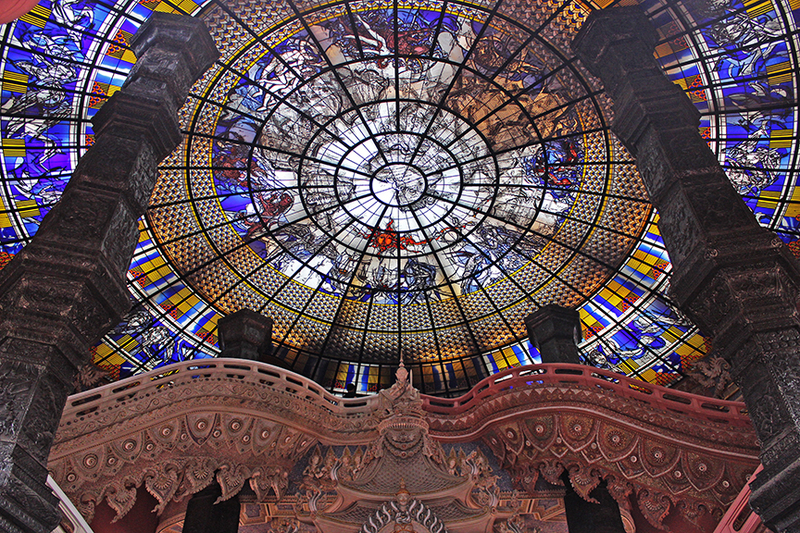 In my opinion, Sanctuary of Truth is one of the best and the biggest creations I have ever seen in Thailand. 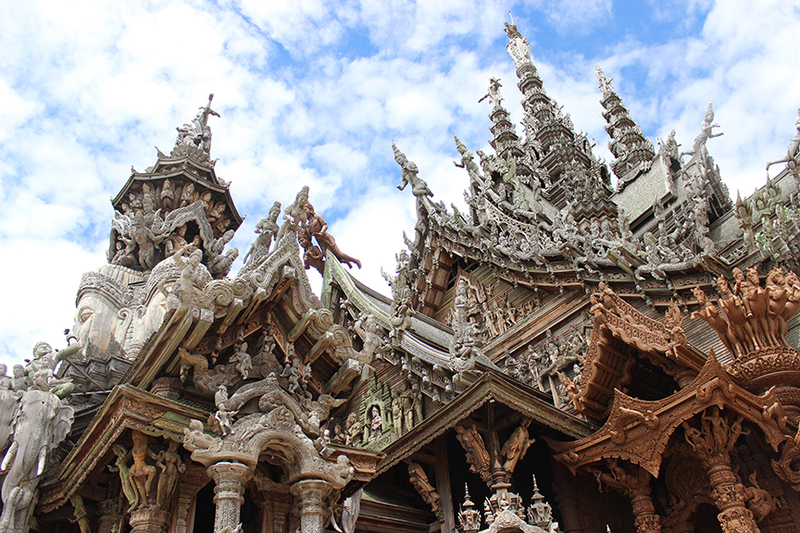 This wooden temple was constructed only 35-ish years, but some pieces of wood they used for the carving were hundreds year old. 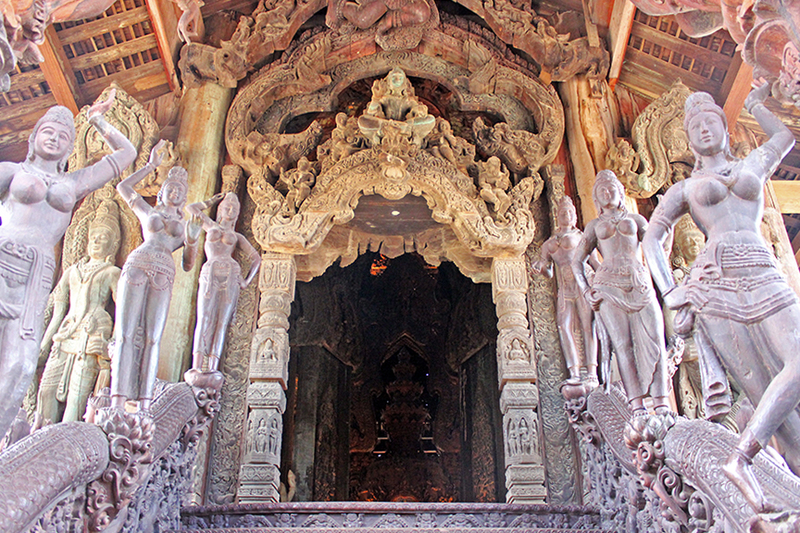 Once you’ve entered the temple, you will be charmed by all the wood sculptures and the stories behind each section. 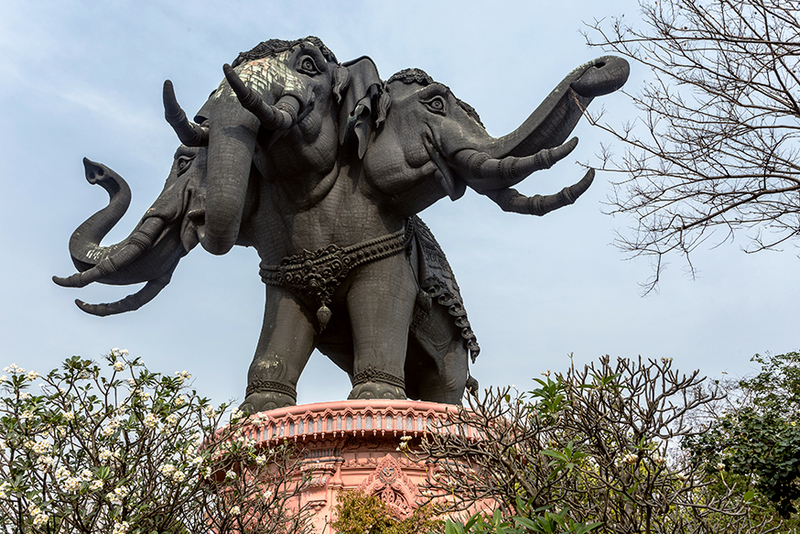 The last creation, under the late desinger ‘Khun Lek,’ has also become one of the most important sculptures in Thailand. The building combined different artistic techniques and styles which expressed the refined craftsmanship. Moreover, the natural surrounding was designed to harmoniously cooperate with the the museum. Interested in visiting to these three places? Feel free to take a look at our local day trips to these locations and save more with our current buffet package that let you book as much as you want within your chosen duration here.